For russians - all info included in the archive. 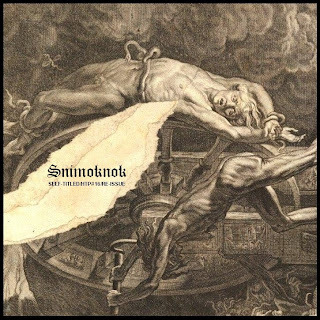 For all - this is one of the last recordings of Snimoknok. One of the last and one of the best. It was released on one label, on CDrs, but the politics of label (and especially of its owner) was so stupid that i decided to RE-issue it on my own "Hiroshima Toy Pet" with new cover. ENJOY! hiroshima toy pet records is a micro label from siberia, specializing in releasing limited editions of noise, ambient, drone and any kind of experimantal music. run by anton gudkov (snom, сверхнож, booby mason, snimoknok, the blastspermers, plerva, etc.) / active since 2009.